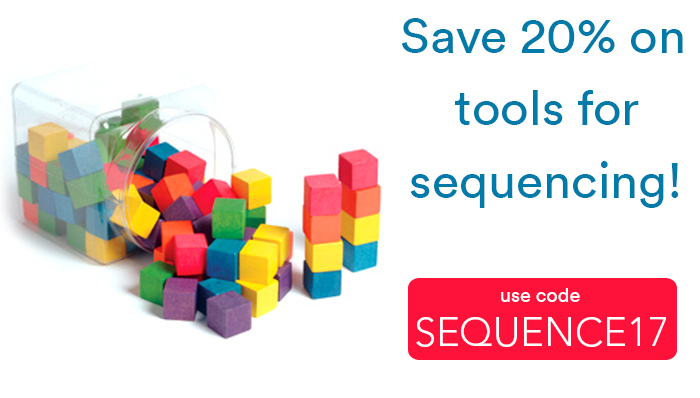 Pick of the Week: Save 20% on Sequencing Tools! Help young learners recognize size, color, patterns and logic! Written by: Different Roads to Learning on July 11, 2017. Last revised by: July 10, 2017.